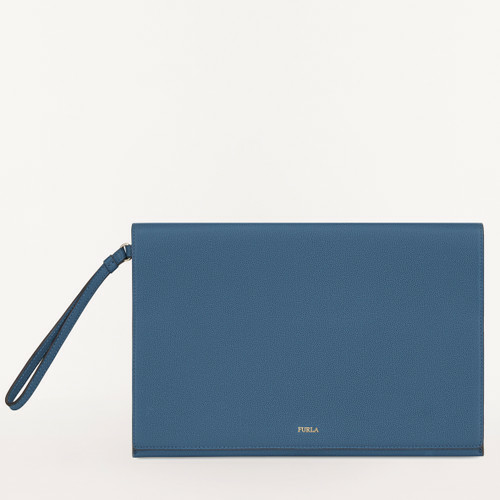 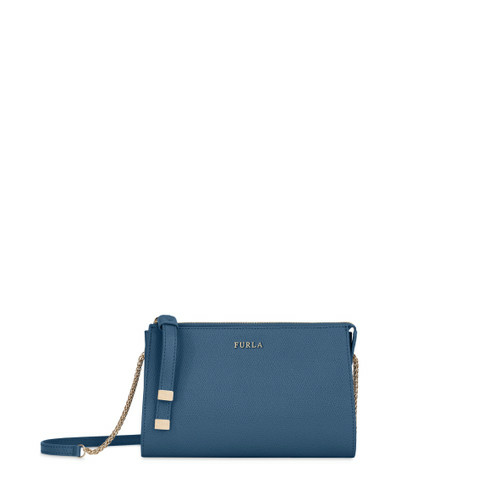 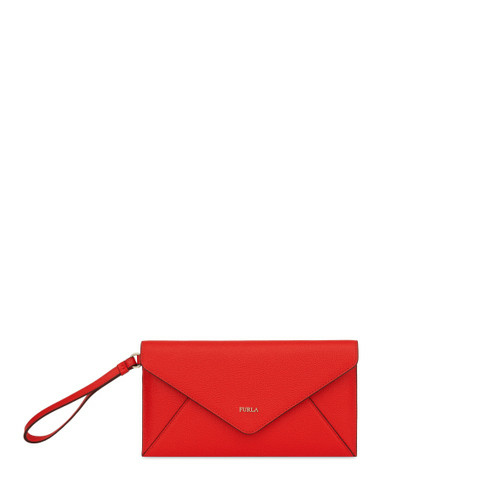 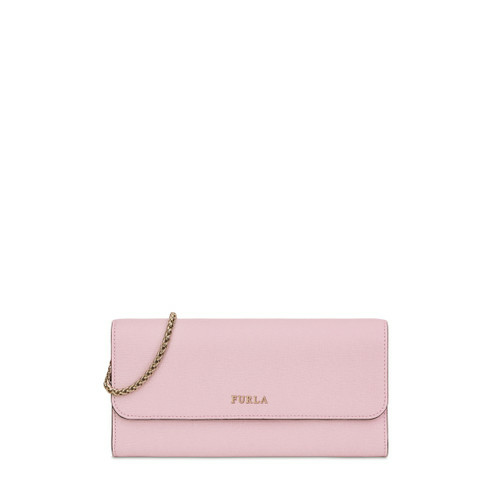 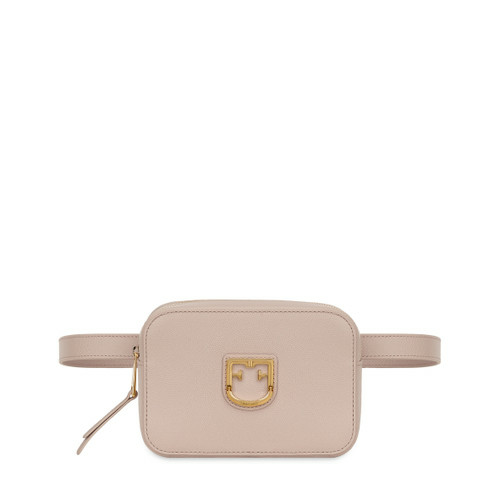 A new selection of Furla small leather goods in leather or fabric is now available online. 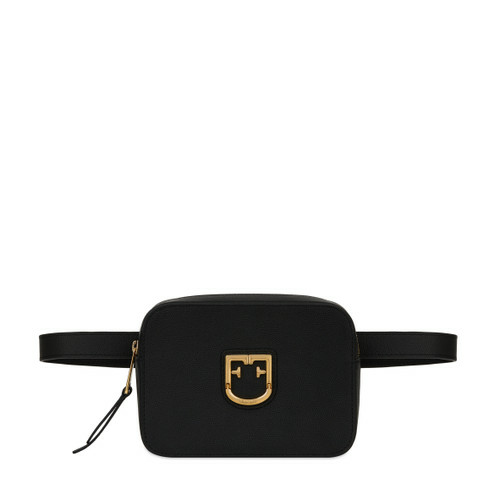 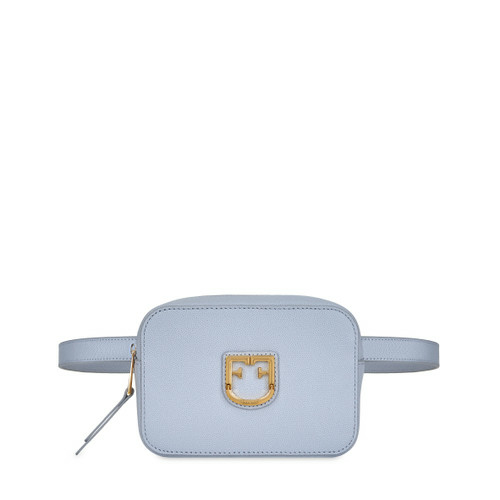 Pouches, cosmetic cases and vanity cases. 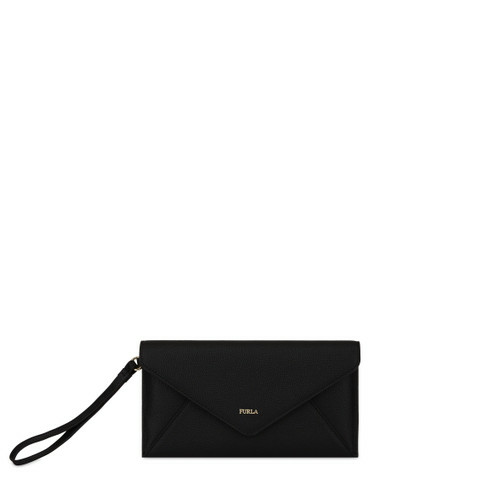 Find your favourite accessory.